We recently published our draft 2017 to 2018 roadmap for GOV.UK, outlining the work we want to do over the next year. 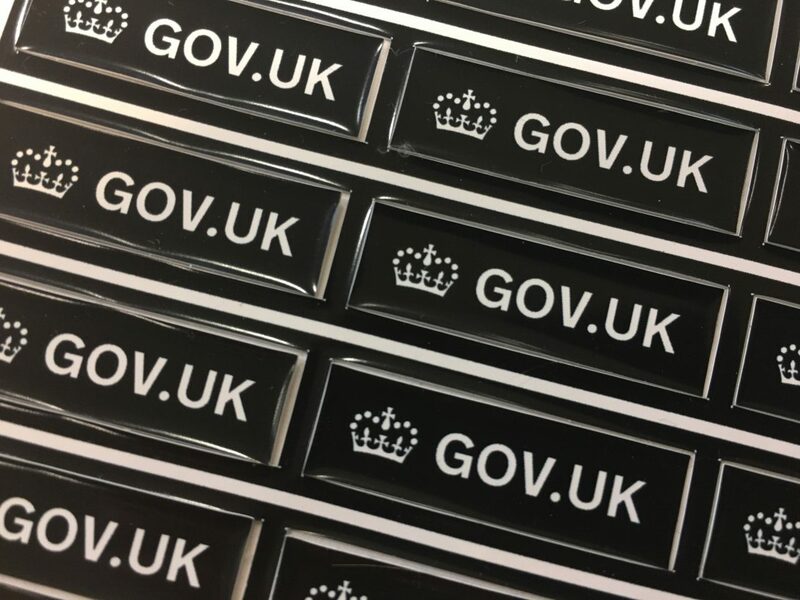 The goal for all this work is to make GOV.UK – the single domain for government – work harder for users. Our roadmap blog post talks in detail about what we’ll be doing. In this post I want to talk about why we’re doing it, and some of the principles that will underpin our work. GOV.UK is the government’s most mature digital product. We launched in beta at the beginning of 2012. By May 2013, all government departments had migrated to GOV.UK. This means we’ve been the central publishing platform for all of government for nearly 4 years. In that time we’ve learned a lot about how government publishing works. We’ve worked closely with departments. And we’ve now got the vast majority of government’s content on to GOV.UK. 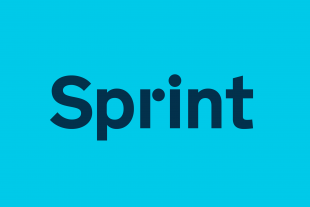 We’re now in a position to achieve our next goal – to make this content work harder for users. To improve the single domain to meet user needs. Within these objectives there are some large and extremely significant pieces of work. For example: we’ll be working with departments to help them understand how their content is used and understood by citizens. And any changes they might need to make to content team structures, so that content produced by a department continues to be well maintained. Head of Content Design Trisha Doyle has previously written about our content operating model plan. We’ll be looking at ways to let users see how content has changed over time. And providing a supported API for content so that anyone can take a reliable feed of our content. And we’ll be working on site search. There will be a stream of work to improve search both on, and to, GOV.UK. This is a fundamental issue that we can’t leave any longer. The 2017 to 2018 roadmap is a combination of tactical, achievable, visible bits of work, alongside longer term transformational work. All of this is on top of the ‘business as usual’ work we do to ensure that GOV.UK is secure and reliable and performs as it should. To achieve all of this, we will continue to work in the agile way that we always have. We’ll use the methodology that we have used since the start of GOV.UK, which we used to deliver a piece of national infrastructure. Throughout this year no mission will be longer than 3 months, and many will be shorter. We will maintain flexibility so that we can change direction if we need to. We’ve set aside time to improve things, but left the details open so we can pick the most useful thing when we get there and so teams have autonomy of scope. As the Government Transformation Strategy says: ‘by harnessing digital to build and deliver services, the government can transform the relationship between citizen and state’. At GOV.UK we are at the heart of this. Our bit – the publishing platform – is where users interact with digital government services. It is where this ‘relationship’ actually happens. This is why making the single domain work harder for users is such an important goal. And why our team is ready to do this now. I have noticed the site becoming more user friendly over the last few years, keep up the good work.